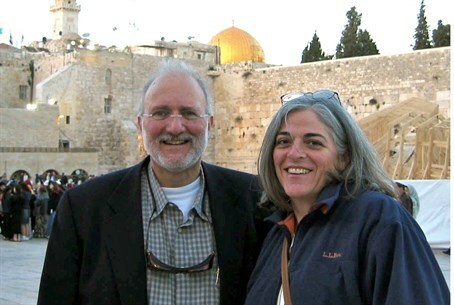 Cuba's top diplomat meets with a lawyer for jailed U.S. contractor Alan Gross. Cuba's top diplomat has met with a lawyer for jailed U.S. contractor Alan Gross who is serving a 15-year term in Cuban prison, his defense team said Wednesday, according to AFP. Cuban Foreign Minister Bruno Rodriguez met with Gross's lawyer Scott Gilbert on Wednesday in Havana, stressing Cuba's willingness to speak with the United States on the case, Gilbert's team said in a statement released in Washington and quoted by the news agency. After a two-hour discussion, "Rodriguez reiterated his government's interest in having high-level officials meet with their U.S. counterparts to discuss terms of a resolution. Rodriguez emphasized that Cuba would place no preconditions on such a negotiation," the statement explained. Gross ended an eight-day hunger strike on April 11 to press for his release from prison, where he has been held for four years. The now 64-year-old was arrested in December 2009 for allegedly distributing telecommunications equipment to members of Cuba's Jewish community under a contract with the U.S. Agency for International Development. Cuba, the only communist-ruled country in the Americas, does not have full diplomatic relations with the United States. Washington has had an economic embargo clamped on Havana since 1962, and the neighbors have never moved off a Cold War footing in their ties.